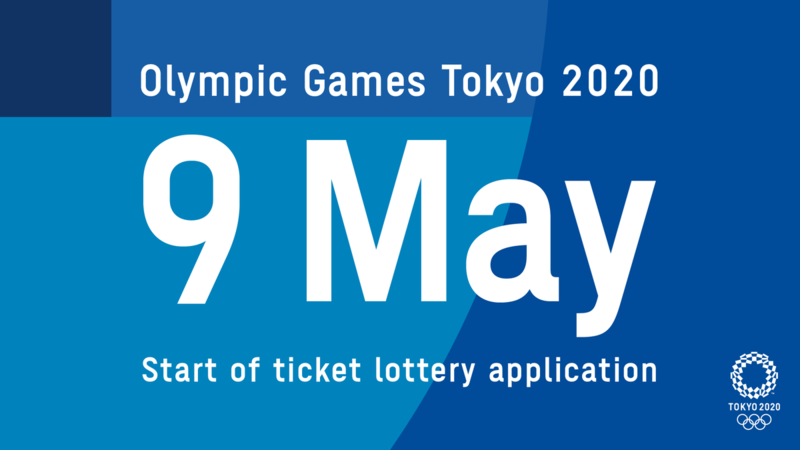 The International Olympic Committee (IOC) will donate €500,000 (£432,000/$562,000) towards the restoration of Notre-Dame cathedral to ensure the famous building is repaired in time for Paris 2024. 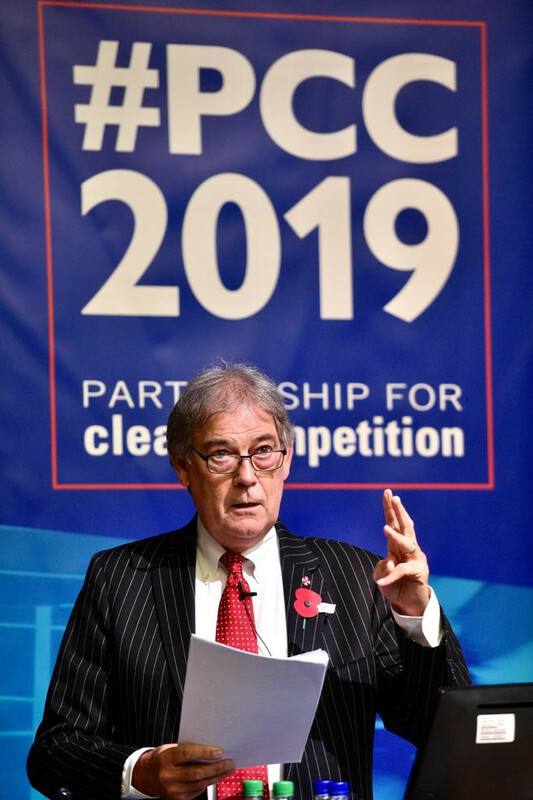 Anti-doping is stuck in the past and a rethink of the system is drastically needed, former World Anti-Doping Agency (WADA) director general David Howman has claimed. 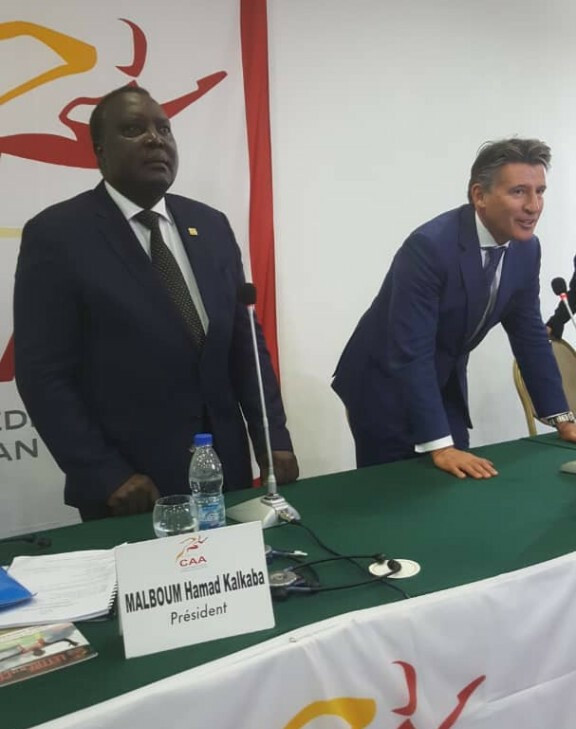 Hamad Kalkaba Malboum has been re-elected Confederation of African Athletics (CAA) President after he comfortably defeated challenger Amara Khaled at the organisation's Congress in Abidjan. ITU President claims new safeguarding policy will ensure triathlon is "rewarding and positive experience"
International Triathlon Union's (ITU) President Marisol Casado has claimed that the organisation's new safeguarding policy will ensure triathlon is a "rewarding and positive experience". 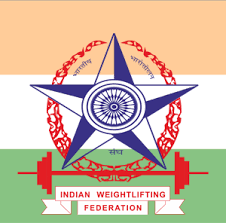 Members of India's Para archery team were given second-floor hotel rooms without lifts on their return from an international tournament, with some athletes having to be carried up the stairs by coaches and support staff. 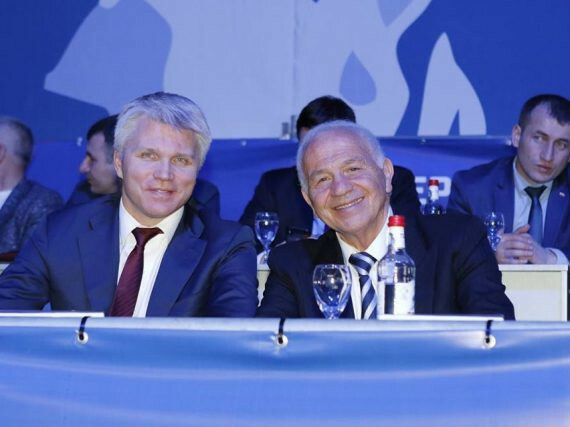 Sport Ireland chief executive John Treacy has claimed John Delaney is no longer involved with the Football Association of Ireland (FAI) after the under-fire official offered to step aside from his role as executive vice-president. 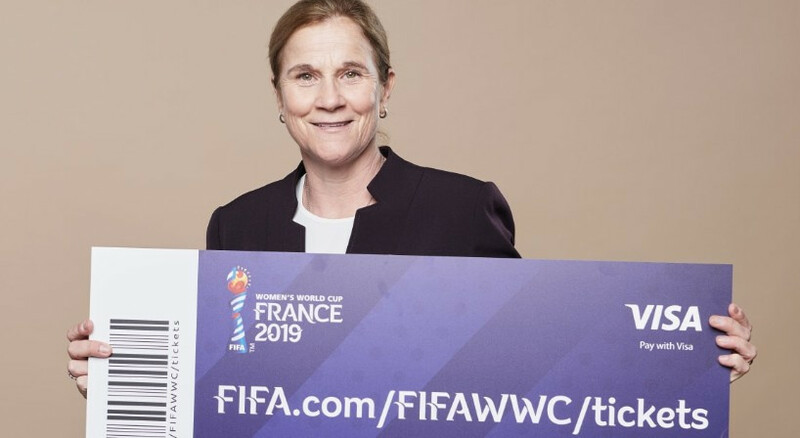 More than 720,000 tickets have been sold for the 2019 FIFA Women's World Cup in France with 50 days to go until the tournament kicks off. 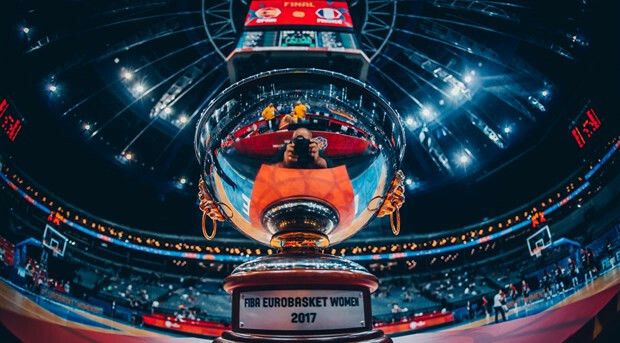 Four national federations have launched bids to host the International Basketball Federation (FIBA) Women's EuroBasket 2021.